2. 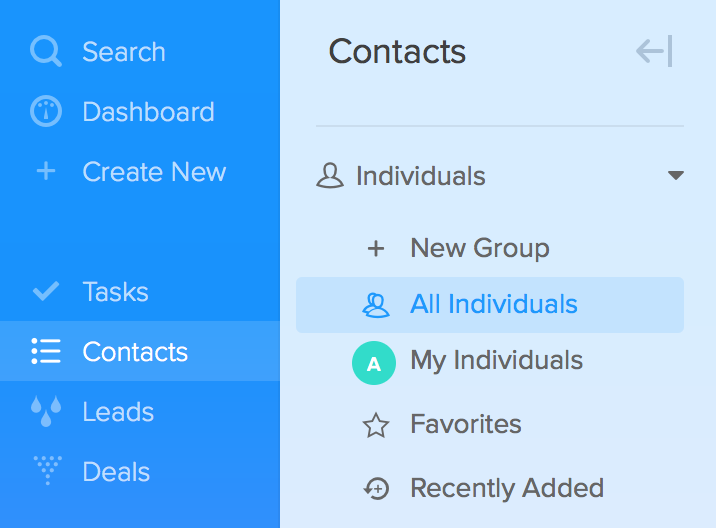 Select "All Individuals" or any other group from the list. 3. Click on the Filter icon on the top right part of the section. 4. Select the filters from the list to be applied. 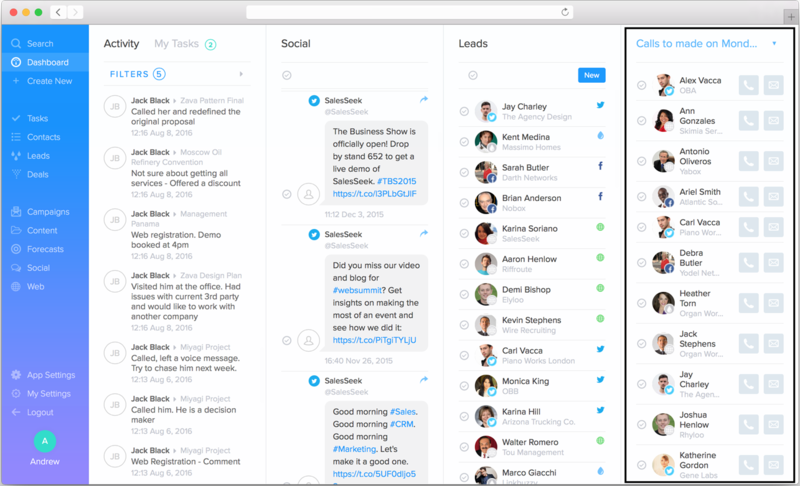 All the parameters that have been selected will be shown in a blue box on top of the Contacts list. 5. 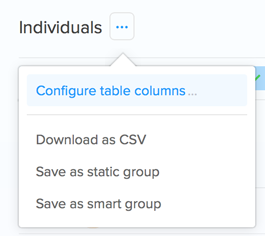 Columns can be configured, clicking on "Configured table columns" from the button next to the group name. 6. The list of contacts will be updated. 7. 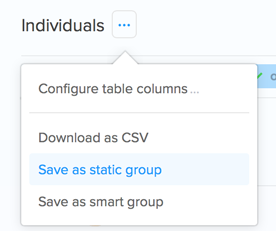 Save as a Static Group. 8. The group will display on the left column. 9. Go to your Telesales Dashboard and on the fourth column choose the group on the top part. 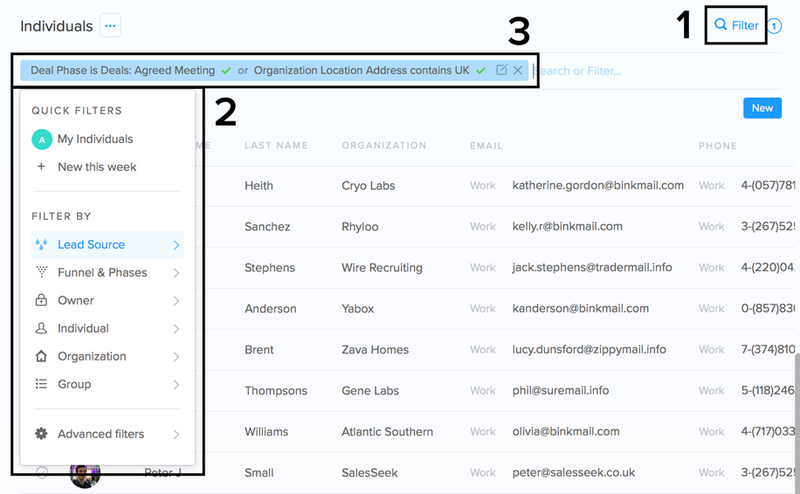 Note: Importing lists and saving them directly as a group into SalesSeek is another way to create call lists.